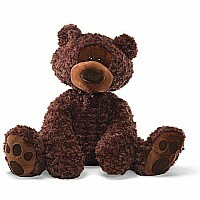 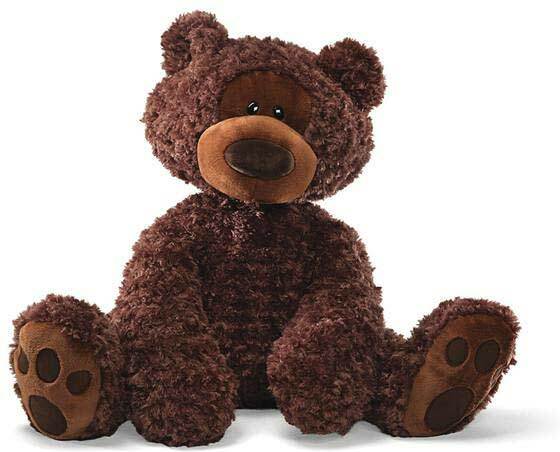 Philbin is a sweet bear that is simply impossible to resist. 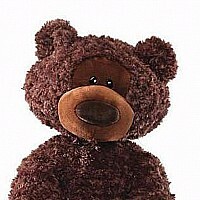 Measuring 29" (heads to toes), this great big Philbin is understuffed to be more cuddly & lovable than ever! 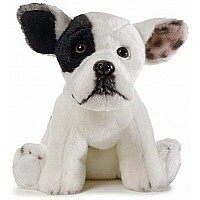 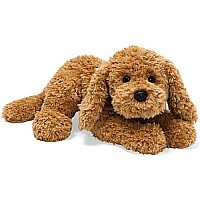 $76.95 Gund Top Dog - Jonny Justice 8"
$26.95 Muttsy - Medium 14"
$27.95 Philbin - Beige 12"